As a startup, growing fast and strong within little time is vital. 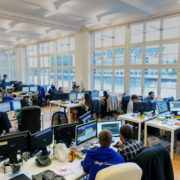 Investors want to see results, your team needs to be motivated and, even for yourself, a startup growing soundly is a nice experience.The race for users starts. More traffic on site, more visitors on your shop, more engaging users, more returning customers, more successful user journeys with a purchase at the end of the process. A challenge since all the startups are after the same things. They develop marketing campaigns, invest in social media communication, take part in fairs, dancing the dance of the seven veils to any potential client. And yet they fail to reach out to an essential segment of the market. German startups and companies cannot keep on turning a blind eye to the non-native Germans. In Hamburg only, there are 257 000 residents born outside of Germany. That’s 15% of the Hamburg population. In Berlin, it accounts for 17% of the residents. Across Germany, that’s 6 000 000 potential customers. Of course, some and even most of them will speak some German. If we look at it bluntly, the ones who speak German to a certain fluency are the ones who make good potential customers. Their spending power is stronger, their are more Internet-savvy, matching the typical personas designed by startups better. They usually come from wealthy countries where English is taught from a young age on and they are referred to as expats more than immigrants. So what, if they already speak German? They’re like any other German customers, right? Not quite. 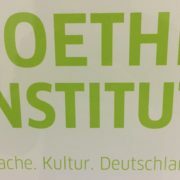 German is and remains a difficult language, with long and complex words, an unnatural syntax, and a specific mindset. The long terms and conditions of an offer are prominent on advertising material. The imprint is almost as visible as the company logo. If you are used to it, you know how to read a flyer or a website, and more importantly, what to ignore. But, if German is not your native language, you may spend a few minutes deciphering an offer to understand it. And there’s no guarantee that you geo it all right. 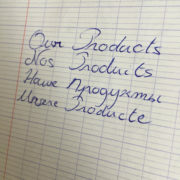 The very least any company should have is an English version. The main products, the main services, the lead offers. 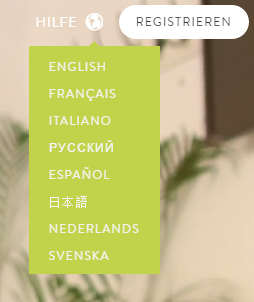 Even if your English website is a smaller version of the German one, you have to have something to offer to non-German native speakers (6 million people in Germany, remember?). If you are a bigger concern or longer-established startup, consider adding other languages such as Polish, Russian, French, or Spanish. Ideally, if you can afford it, call on a trained translator’s services. 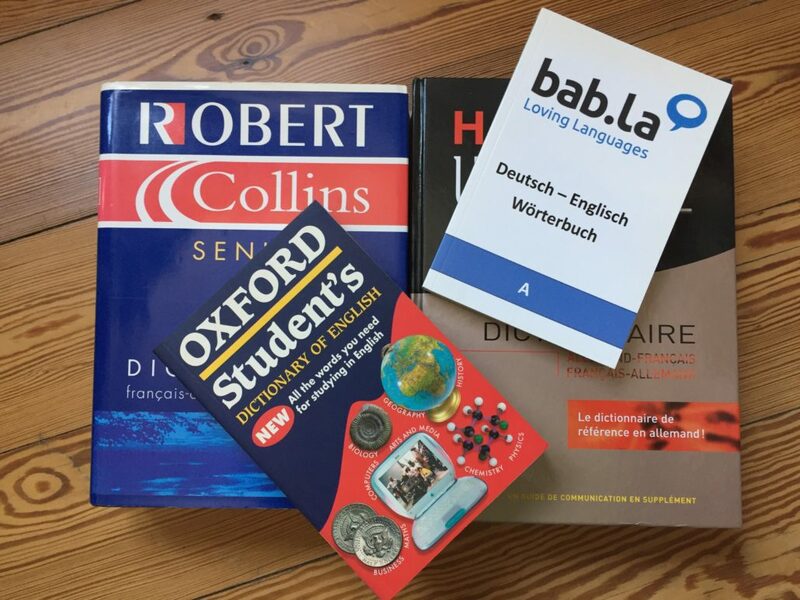 As a native speaker and linguist, a translator is able to localize your website to render it appealing to the targeted audience and, of course, avoid any translation mistakes or any other forms of miscommunication. 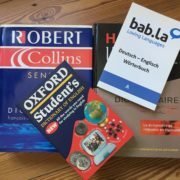 In Hamburg alone, you can find many freelance translators and translation agencies like Tolingo or Toptranslation. Don’t write an embarrassing approximative translation yourself!